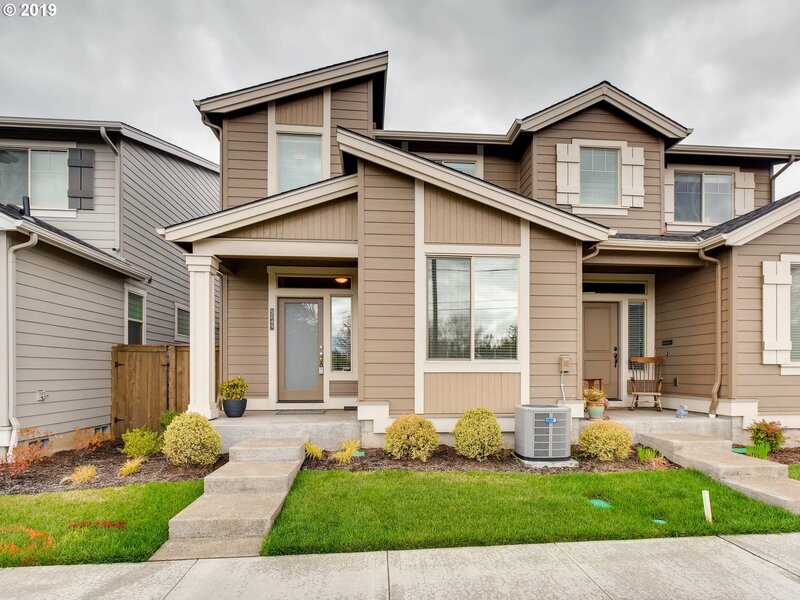 All SONNY ESTATES homes currently listed for sale in Hillsboro as of 04/22/2019 are shown below. You can change the search criteria at any time by pressing the 'Change Search' button below. "Beautiful newer quiet home located 2 miles from Intel Aloha. Gleaming white quartz and stainless steel appliances, including refrigerator make this home complete! Ring doorbell and security included. Open floor plan with home office on first floor, make working from home a breeze. Relax in the upstairs loft in the AC in the summer or enjoy the modern electric fireplace in the winter. Take a tour today!"